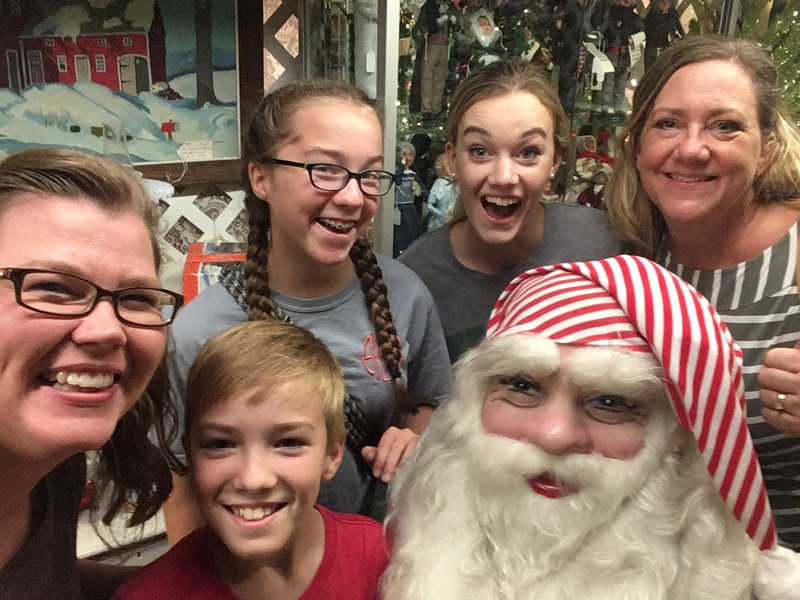 We enjoyed another week spending time with family and traveling. We were able to stay with Tara and celebrate her birthday with a family dinner. She always spoils us with with such wonderful food whenever we come to her house. 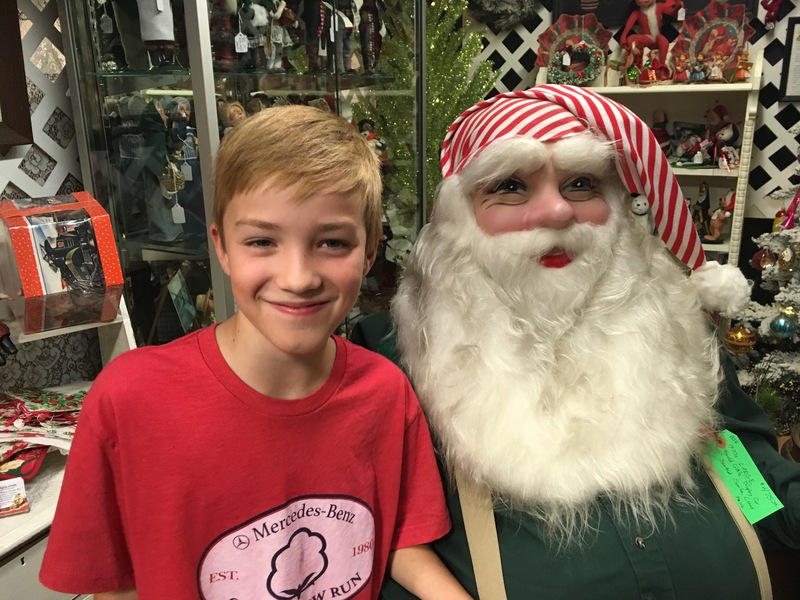 We had fun shopping in town and even stumbled across Santa! 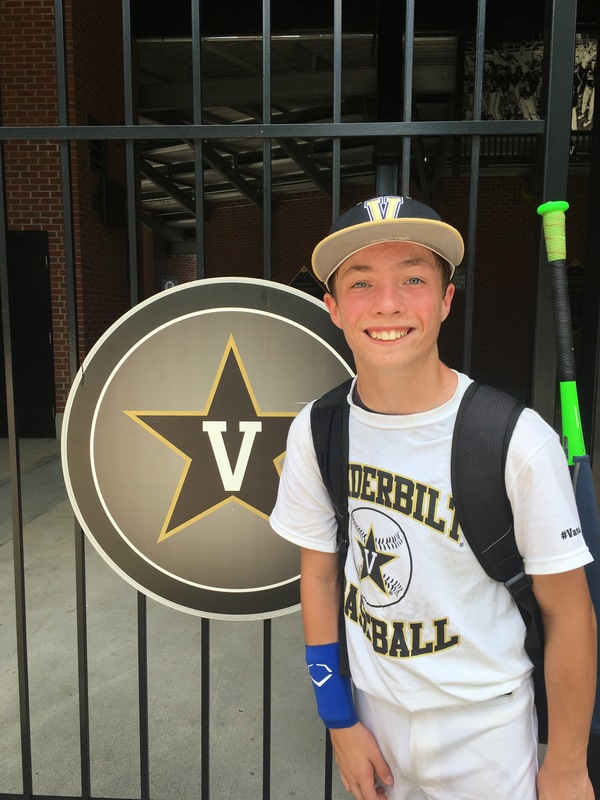 Joshua attended the Vanderbilt Baseball Camp and loved every minute of it. He cannot wait to go back! I was really impressed with what I saw and heard from the coaches. They were so great! 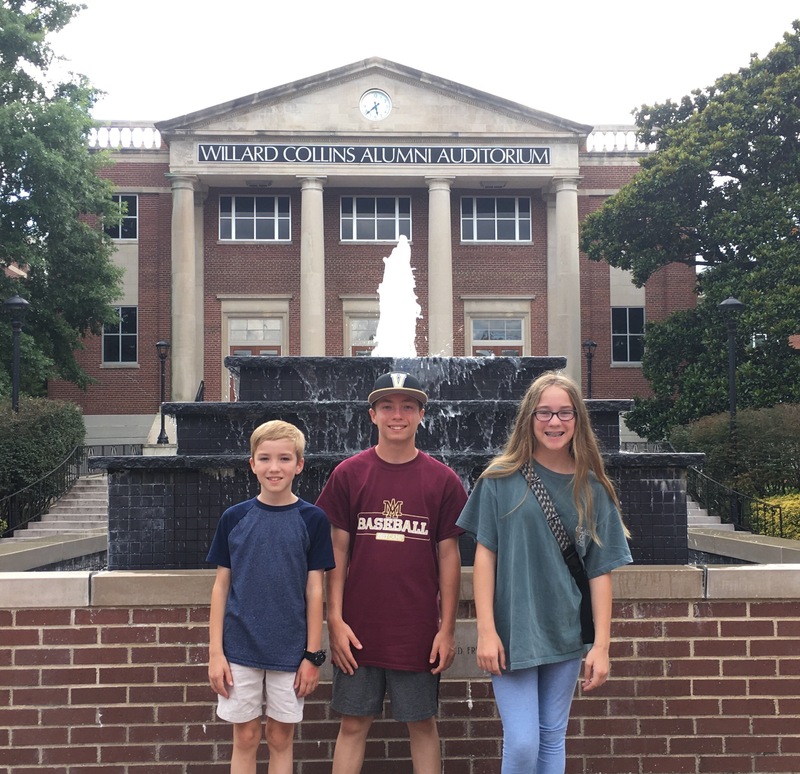 We spent the rest of our week at Lipscomb for their annual Summer Celebration. As always, it was so encouraging and we enjoyed some time with our friends. 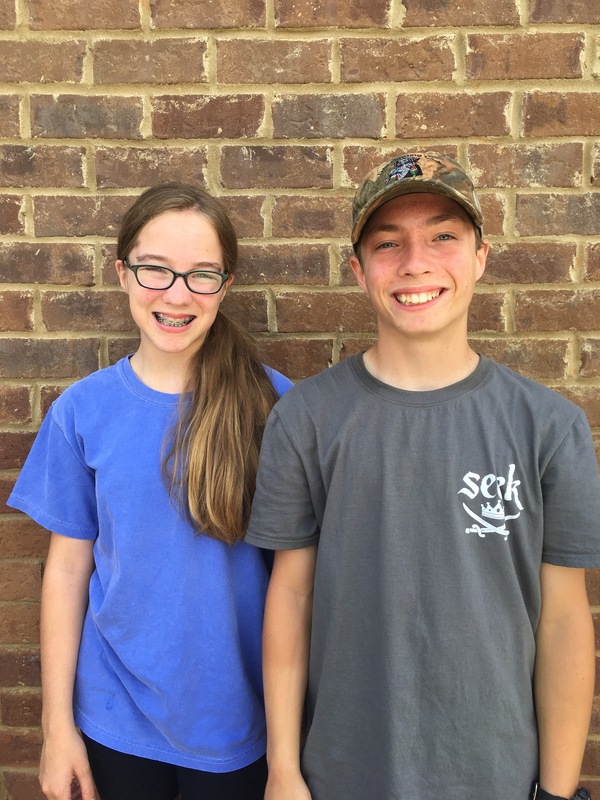 On Saturday I spent my day helping get Joshua and Abby Kate ready for their first mission trip. We can’t wait to hear all about their time spent serving others.